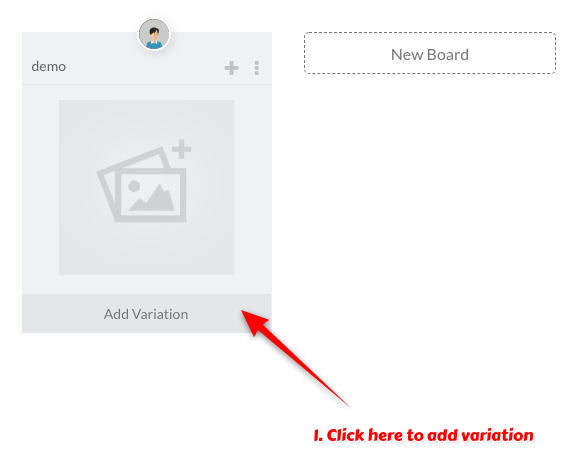 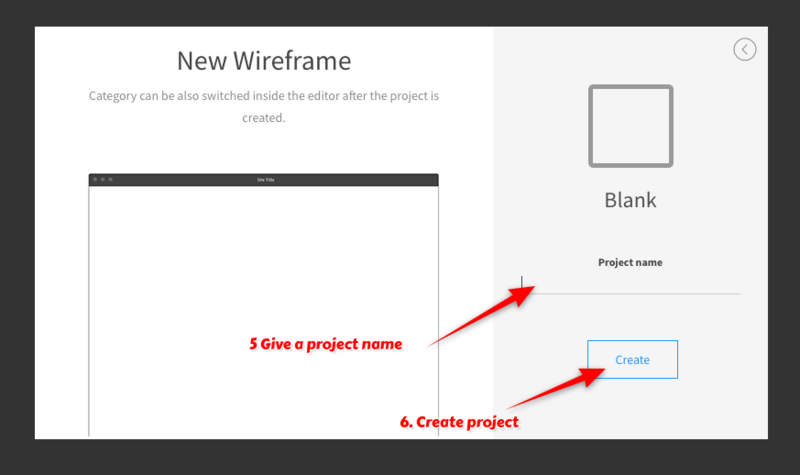 How to draw and submit UI wireframe variations to boards? 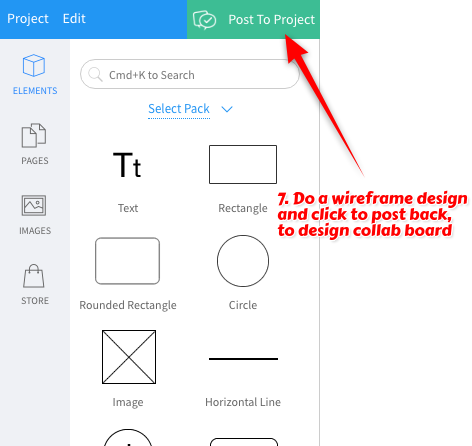 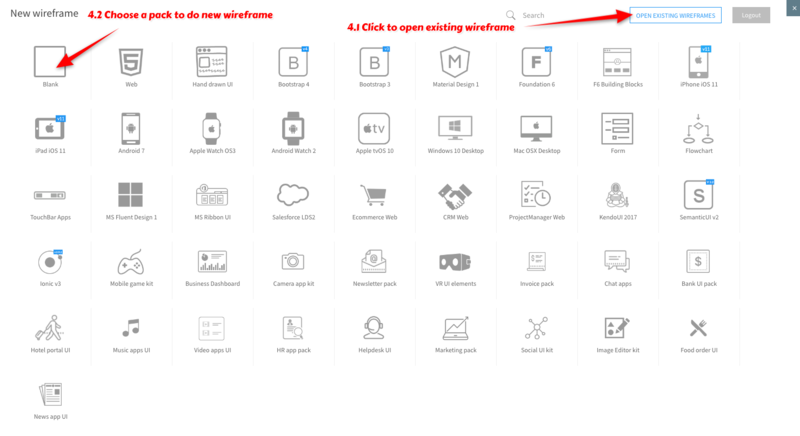 WireframePro is integrated within DesignCollab. 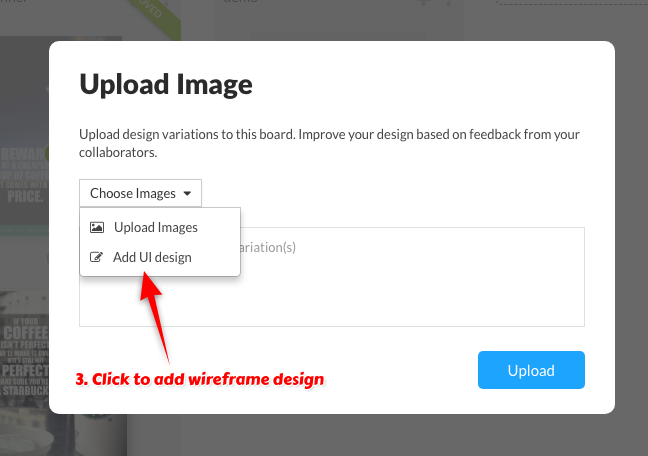 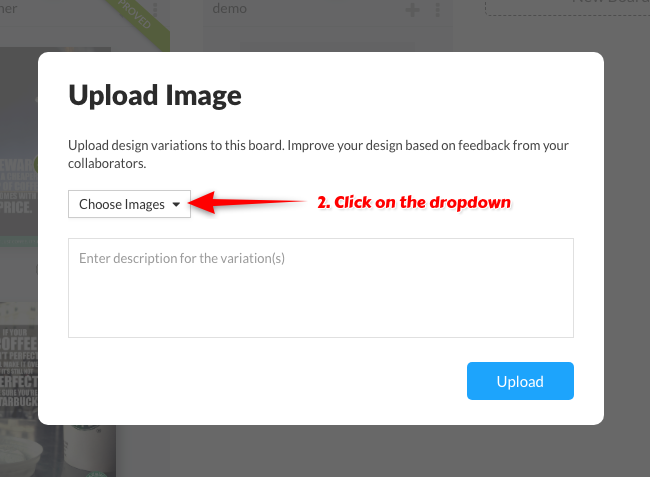 So UI designs can be drawn and submitted to DesignCollab boards for approval without leaving the app.